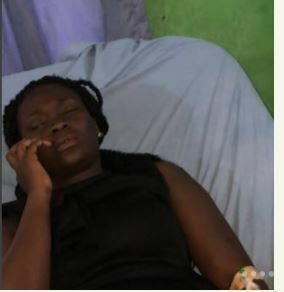 The pregnant woman who was beaten by Delta State police officers alongside her friends - dancer Jane and Jane's younger sister, has lost the pregnancy which was reportedly a multiple pregnancy. According to rapper Ruggedman, he got an update from Jane saying that the woman had a miscarriage following the attack. The rapper went on to share photos allegedly showing the faces of the officers who attacked the women. 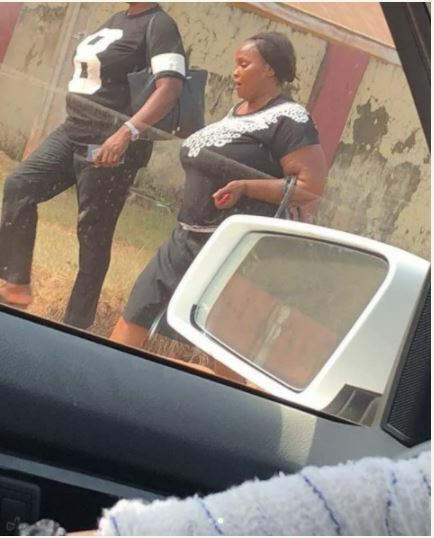 One of them is a male police officer while the other is a female police officer who wasn't dressed in uniform. According to Jane, her friend was pregnant with quadruplets and they discovered this when she was taken to the hospital following the attack.